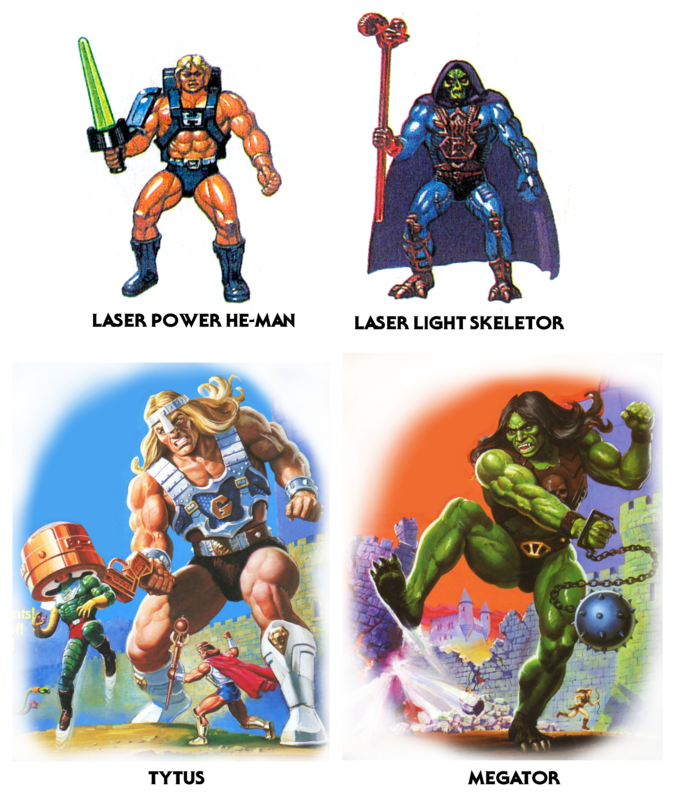 The artwork for this set comes from He-Man.org. As far as I know there was no cross sell art produced for either Tytus or Megator. So, instead I’ve included the front artwork from the packaging, by William George. All four of these figures were released at the tail end of the line, in Europe only. Such awesomeness to wake up to! I applaud your continued efforts on your amazing blog, man! They could be L’Oreal models!